Automated Cleaning Technologies has worked with companies from Fortune 500 companies to the military. 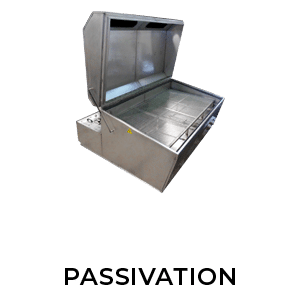 We engineer and fabricate industrial cleaning applications that are built to solve your unique cleaning application. Whether it be one of our direct spray, immersion, or a custom cleaning system we have something for everyone! 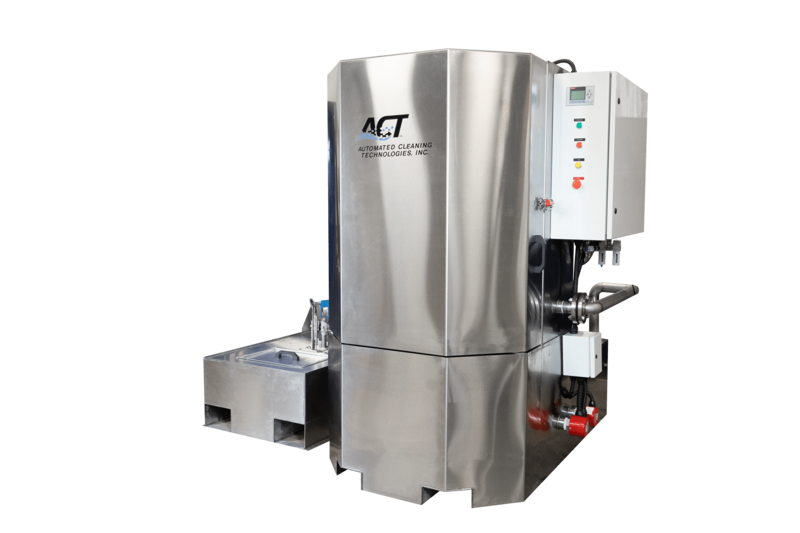 ACT ‘s precision cleaning systems are built to clean the toughest jobs. 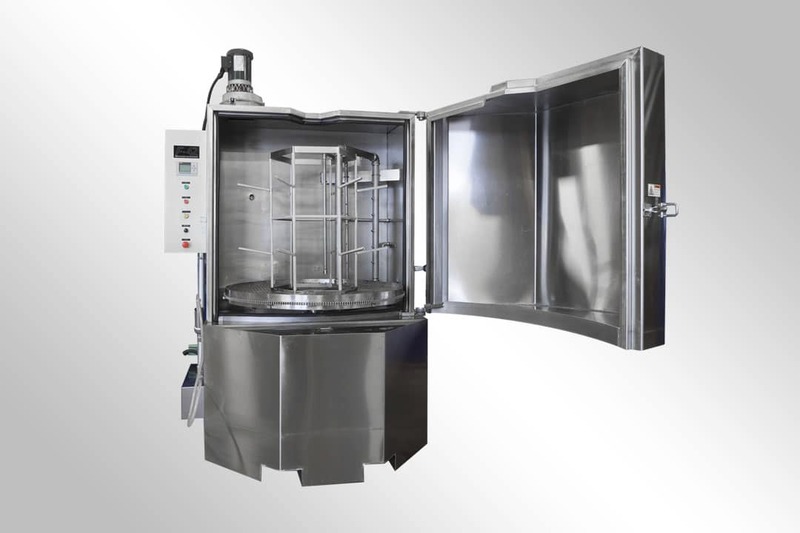 Our heated parts washers are fully automatic and eliminate the need for hand scrubbing! 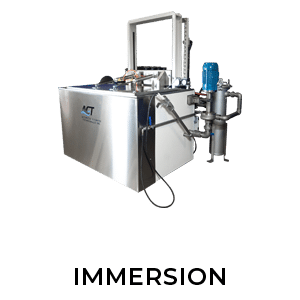 Let us help you determine which industrial cleaning system whether it be a spray parts washer, immersion cleaning system, or an ultrasonic parts cleaner would be the best system to solve your specific cleaning application. We work regularly with Fortune 500 companies, United States Military, and numerous successful companies from around the world.  We serve a broad spectrum of industries including aerospace, automotive, construction, oil and gas, medical, manufacturing, mining, military, pharmaceutical and power. 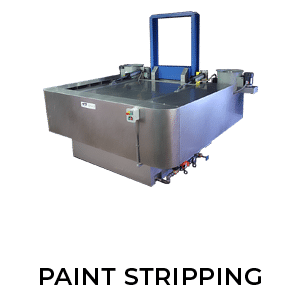 When you contact Automated Cleaning Technologies (ACT) to discuss industrial parts cleaning or processing systems, our priority begins with addressing your needs. 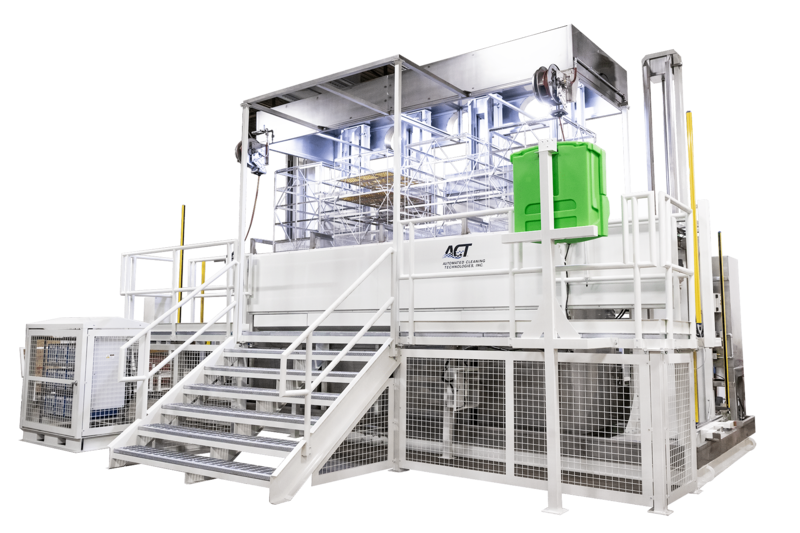 ACT specializes in designing and integrating cleaning systems with material handling, automated load transfer, and robotic pick and place systems within your structural parameters and space. 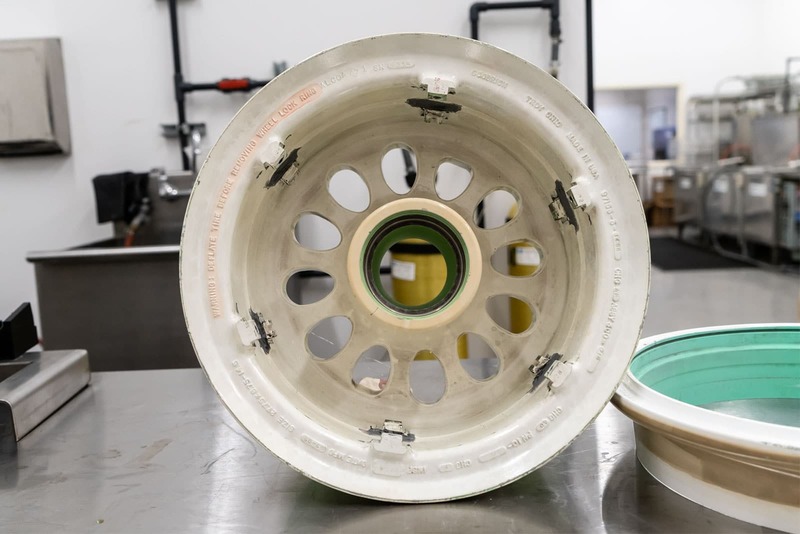 Our engineering and fabrication team works with you to evaluate and develop solutions that incorporate the latest advances in machine and process design. We offer worldwide turnkey support, providing on-site system installation, training, and certification of your staff, and on-site maintenance services. 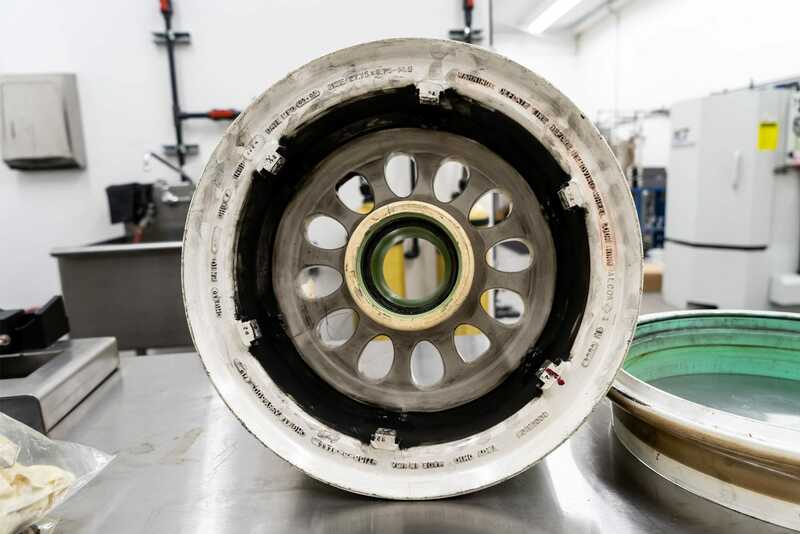 Tired of Hand Scrubbing Your Aircraft Parts? 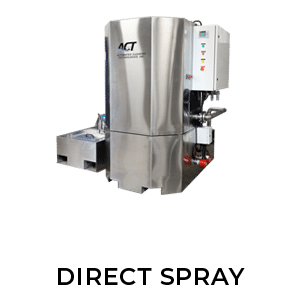 ACT Industrial Direct Spray and Dynamic Processors are built with making your life a little easier with the purpose of getting your aircraft’s back where they belong, in the air! 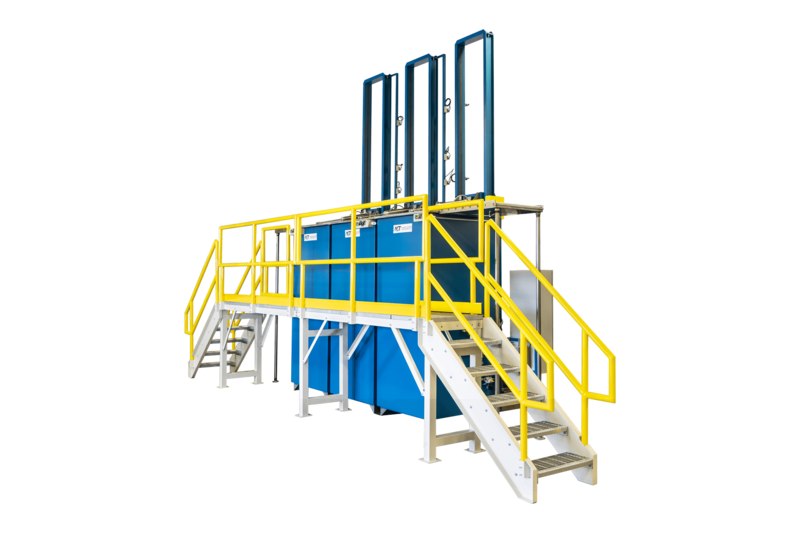 A state-of-the-art stator tube processing system that was built to be able to clean 4 30′ tubes at a time. We design, engineer and manufacture industrial-grade parts washers and processing equipment in-house at our factory in Texas. 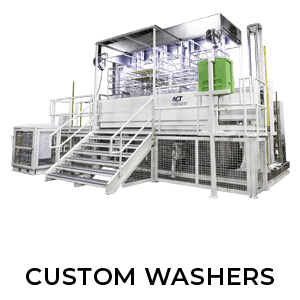 This system cycles up to five parts baskets in synchronous transfer through wash, rinse and dry stages without manual assistance.